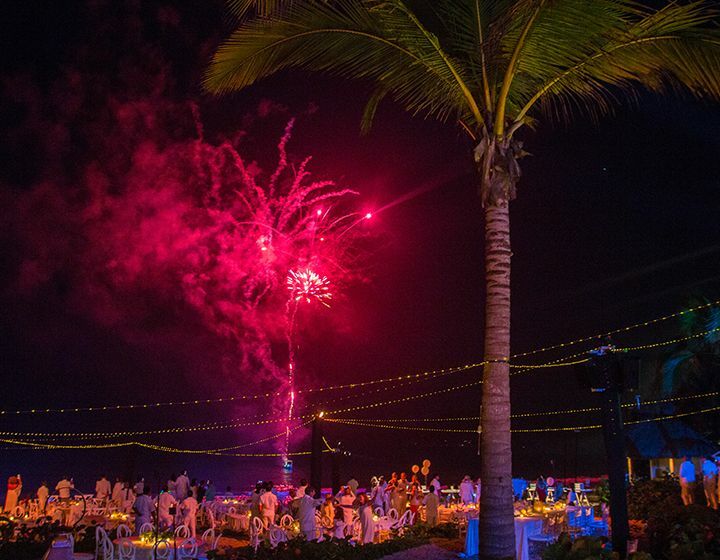 To close out 2018, Kupuri Beach Club hosts our newest annual end-of-the-year tradition with the Punta Mita White Nights New Year’s Eve Party! 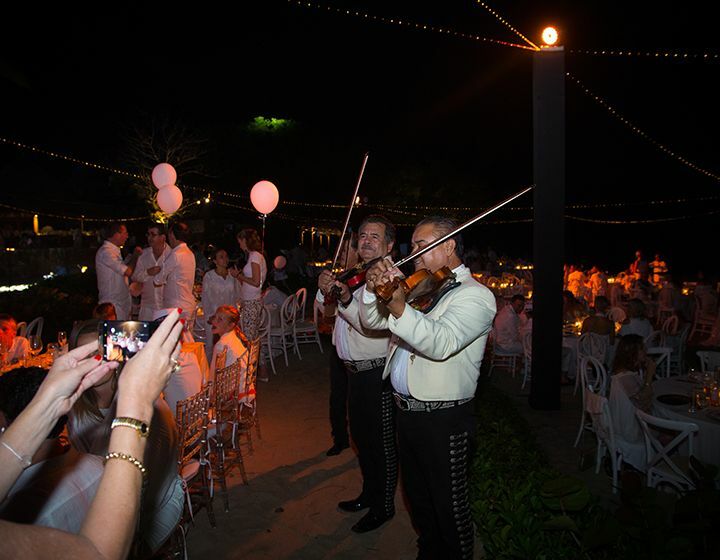 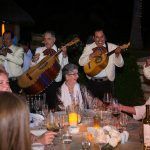 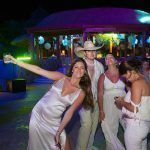 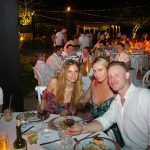 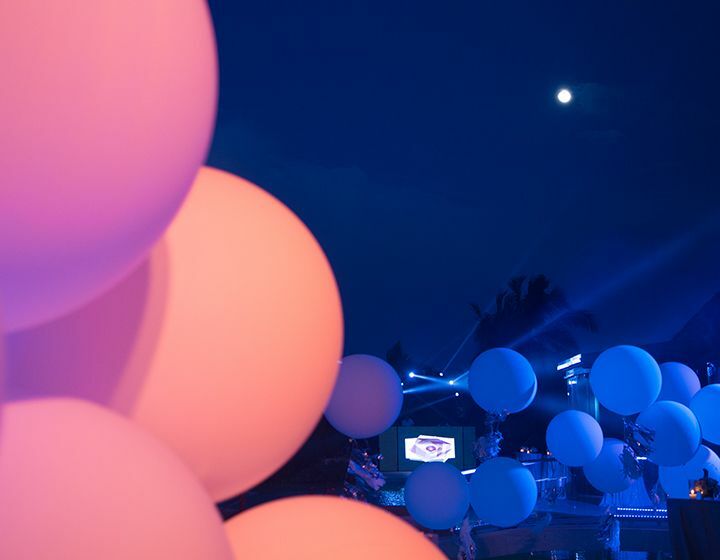 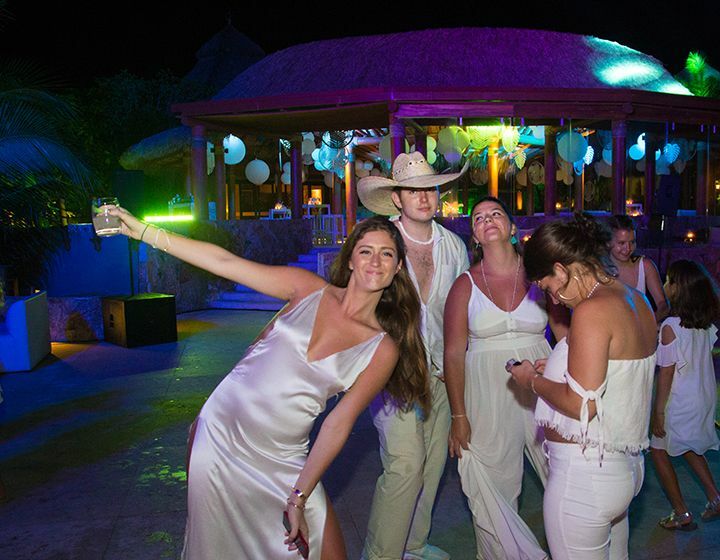 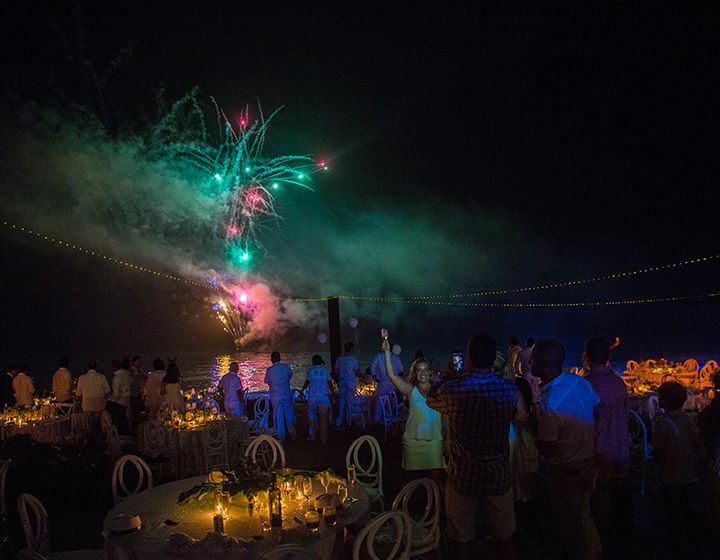 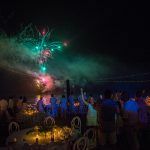 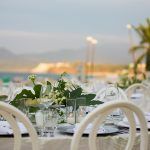 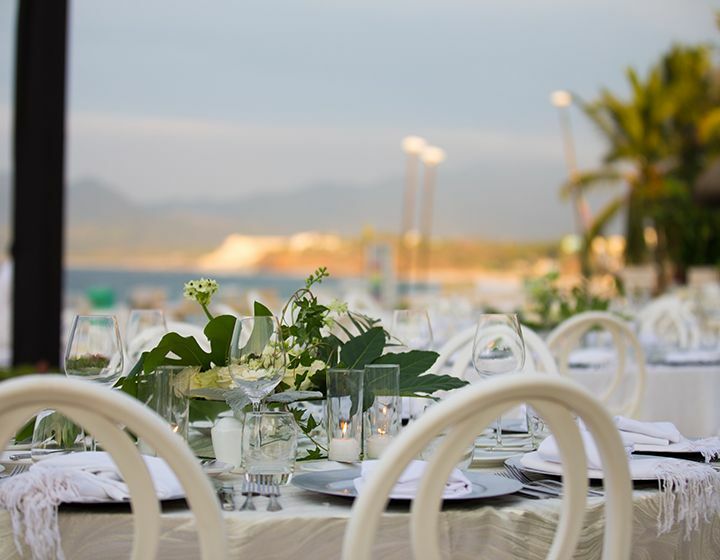 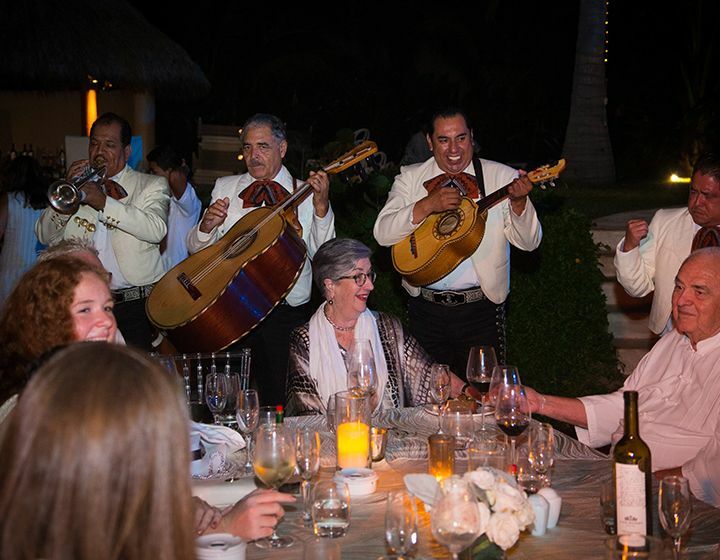 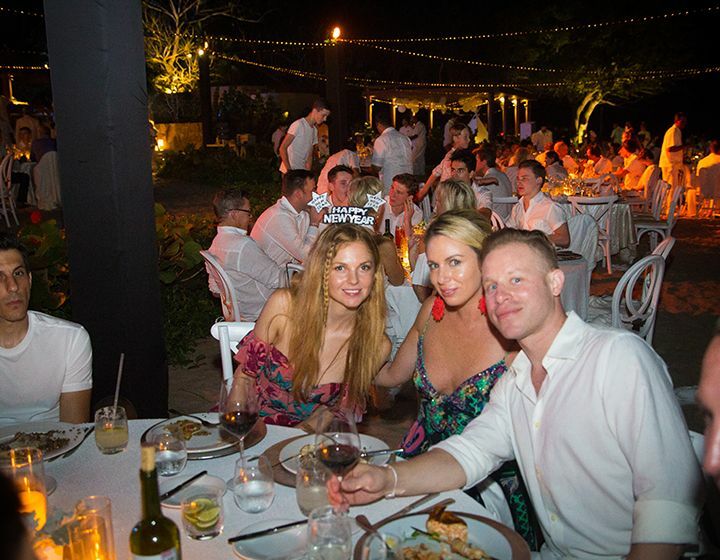 Dress to impress in your most creative whites as you welcome the New Year in a party that goes on to the break of dawn, dancing to our professional DJ and ringing in 2019 with Punta Mita family and friends. 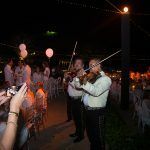 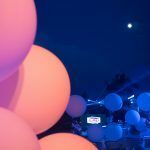 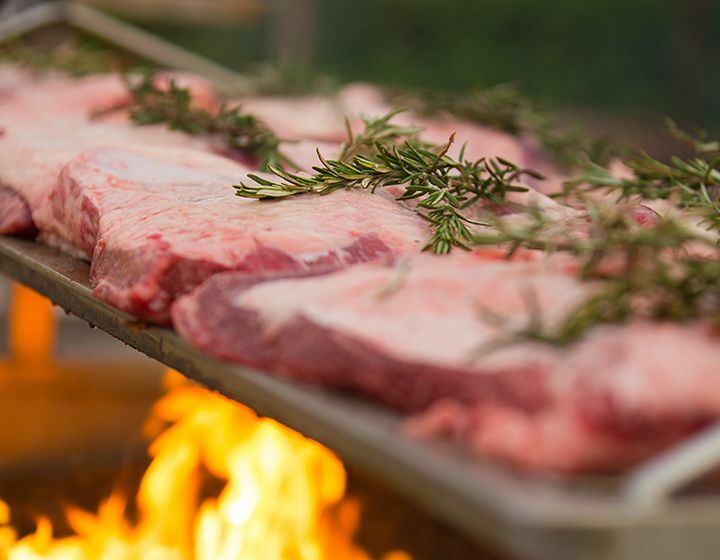 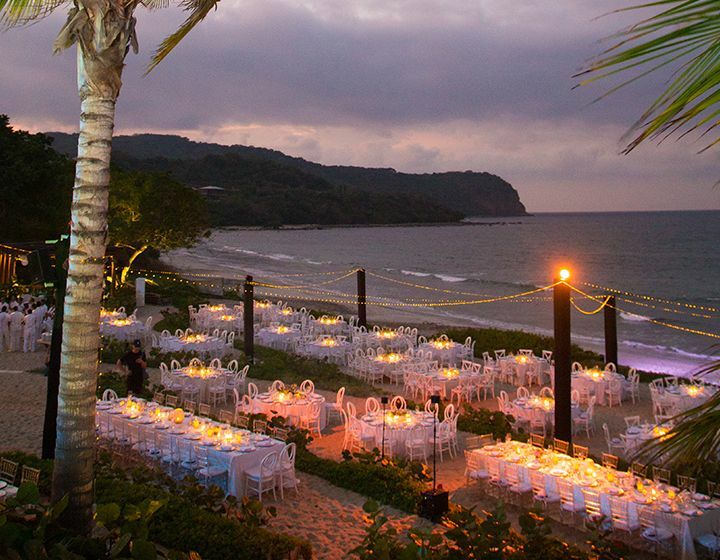 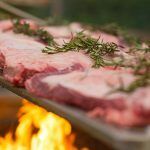 The party starts at 7:00 pm with cocktails by the pool followed by a lavish dinner orchestrated by Chef Pérsico, in a magical setting overlooking the gorgeous beach of Litibú Bay. 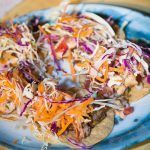 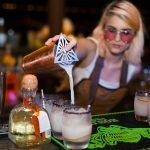 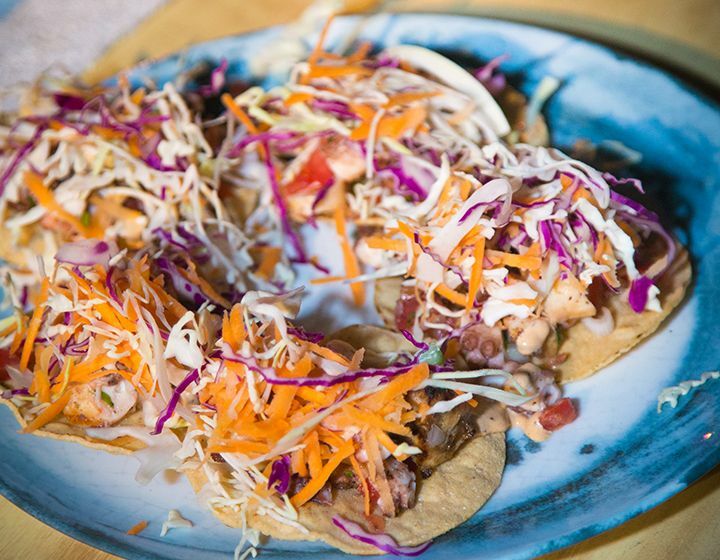 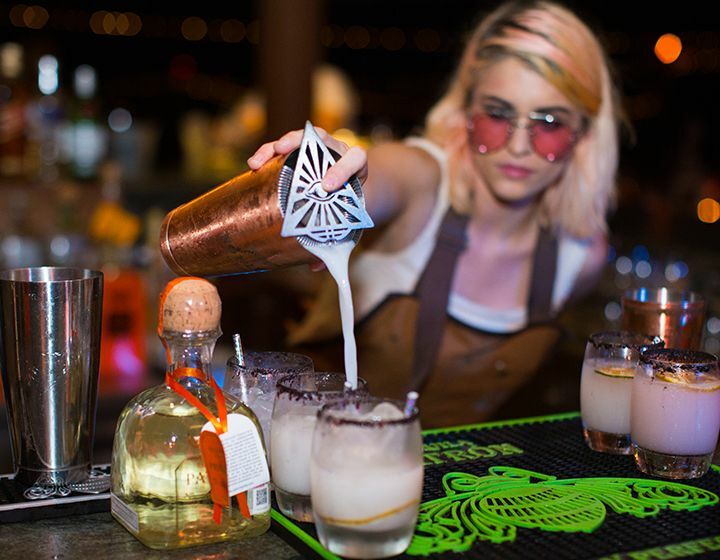 Then get the party started with an open bar will until 3:00 am and live stations serving tacos and churros until the morning hours of the New Year. 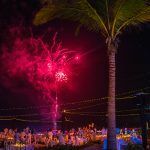 This is the ultimate New Year’s Eve celebration to welcome 2019 and you won’t want to miss it. 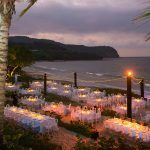 Early Bird Booking until October 31st.